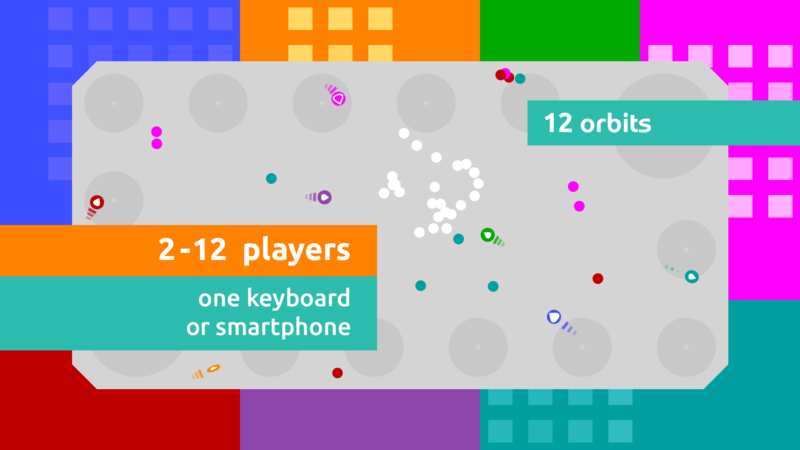 12 orbits now has a tutorial, and even if you have played before, I recommend giving it a try. The controls were not explained perfectly before, so there may be something new for you to see. If the phrase “dodging dodges everything” doesn't make sense to you, definitely play the tutorial. You'll also find the descriptions for the current game mode, and the current controls, in the pause menu from now on. And to give you a better idea of what to do in the practice modes, the scores are now shown while you play.